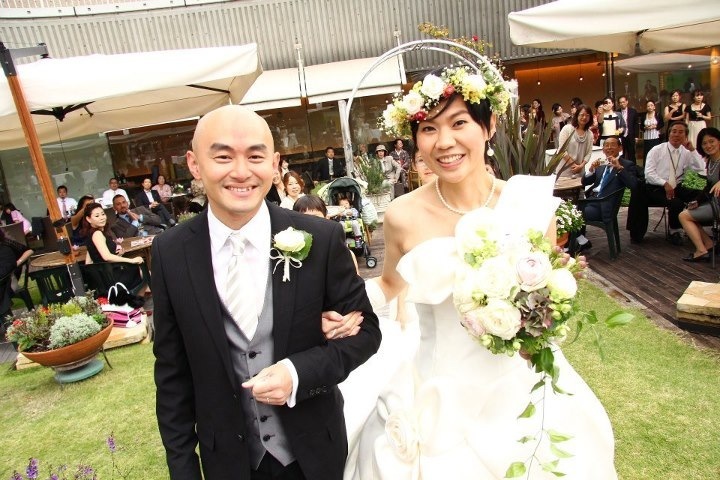 Yee Fei got married and has a baby | Read Temasek! ← Hello from the Bay Area! 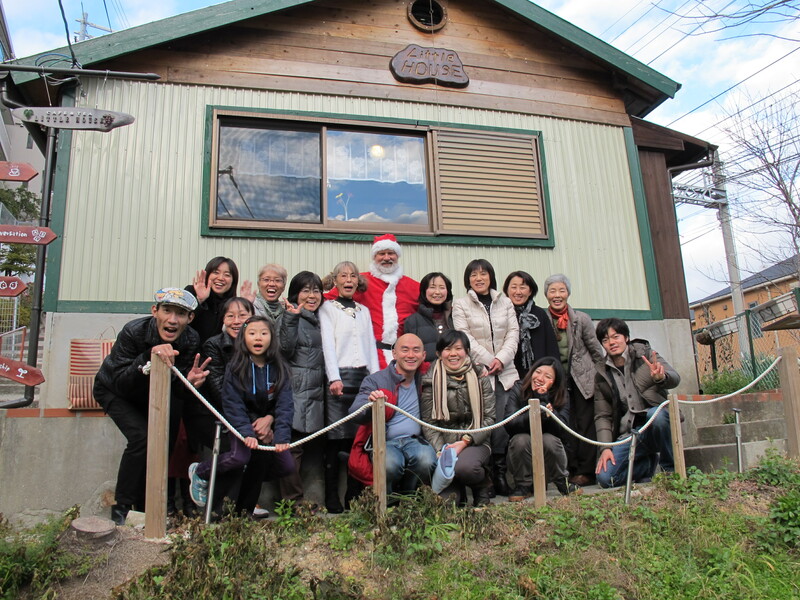 I have experienced a life-changing year in Kobe and want to share my joy with all of you. I was married last October to Michael, my former classmate in elementary school. It was like a dream come true for me celebrating the event with our families and friends at the Tooth Tooth Garden Restaurant. Before our wedding, I thought I would have to return to Singapore after we got married. But in my heart, I knew I wasn’t ready to go back home, because I have become attached to Kobe over the years. So once again, it was a dream come true when Michael’s boss agreed to let him work from Kobe. Since then, we have been living in Suzurandai. I teach in a cosy café nearby, while he works at home. We were blessed with a baby girl this August. Her name is Lim Aiping, Hannah. Aiping means love and peace in Chinese. 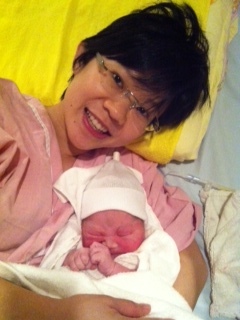 Giving birth in Kobe was an unforgettable experience. I was impressed by the professionalism of the medical staff at Tomura Ladies Clinic. The meals provided were simply fantastic! My mother was here during my confinement month. Now, Michael and I are on our own taking care of Hannah and the household chores. 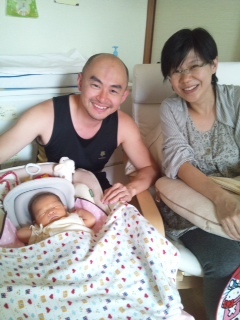 Many say that it is tiring taking care of a baby, but it has been our greatest joy watching her growing everyday. We have to add that the joy is multiplied when we see Hannah smile, gurgle and coo. Many friends ask us about our future plans. We are not sure how long we will be in Japan, but we would love to have Hannah learn Japanese here. 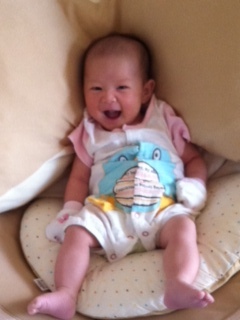 Hope she can join Temasek Language School when she grows up!